Marc de Champagne Vinegar - Miam! 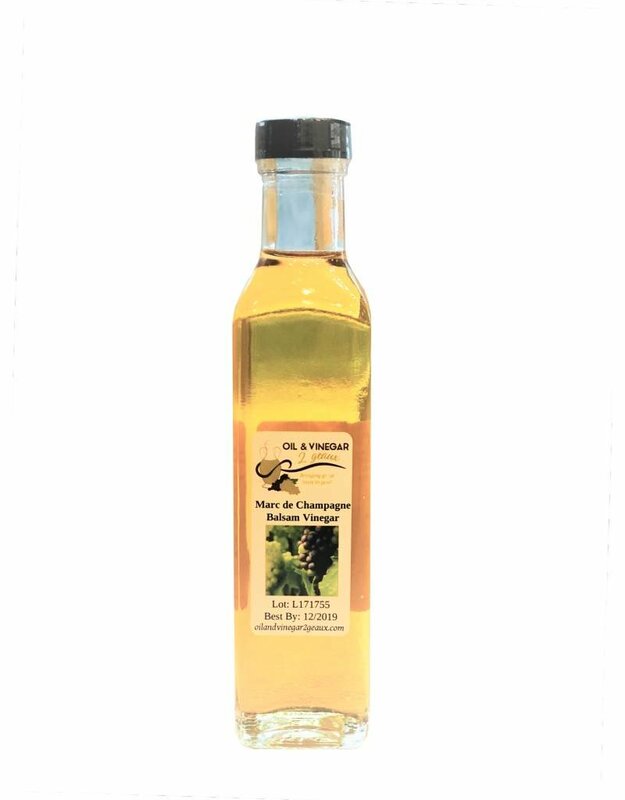 A light crisp vinegar with a Marc de Champagne taste, this vinegar has a golden colour and fresh zesty flavour, which adds sophistication and style to many dishes and also to drinks. 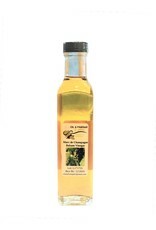 Add to many of our infused Olive Oils for a perfect dressing for crisp summer salads. Add a splash to sparkling water for a summer aperitif. Drizzle over oysters au gratin, steamed mussels or pan-fried scallops. Liven up your potato salad with a few tablespoons of this vinegar.